Your home is not cooling or heating correctly. This could mean that your home is muggy, has varying humidity, or is very bitter and cold. 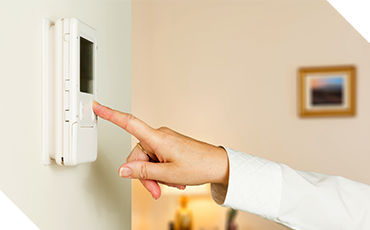 You may also notice hot or cold spots in your home whereas different areas have widely variable temperatures. Your system is constantly running and desperately trying to heat or cool your home, yet it’s always running a little behind. You notice that there always seems to be dust in your home, and you can’t quite figure out where it comes from. Your utility bills are continuing to rise which is most likely because you’re using increasingly more energy to heat or cool your home. 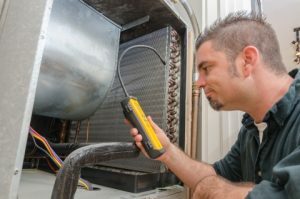 The cost of repairs exceeds 50% of the cost of a new A/C unit or furnace. 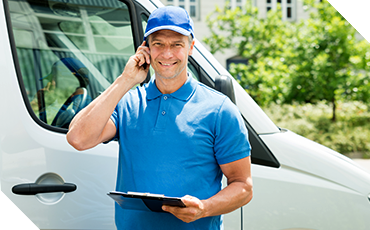 With more than 18 years of experience, Powerhouse Heating and Air is committed to providing the highest quality heating and air conditioning services to the Omaha, Elkhorn, and Blair communities. Our prices can’t be beat; when paired with our excellent customer service and 100 percent customer satisfaction guarantee, it’s no question that we truly are Nebraska’s #1 choice for HVAC services.